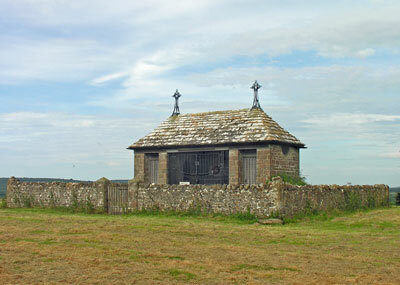 Seen by everyone who passes through Havenstreet on the top of the hill to the north of the village, is the Willis Fleming War Shrine. Built by the Willis Fleming family on their estate towards the end of WW1, the shrine is dedicated to the memory of 2nd Lieut. Richard Willis Fleming, who died in action in 1916. An identical war shrine was also built on the Willis Fleming estate at North Stoneham. The Shrine contains plaques listing those killed during WW1 from the parishes of Binstead and Havenstreet.